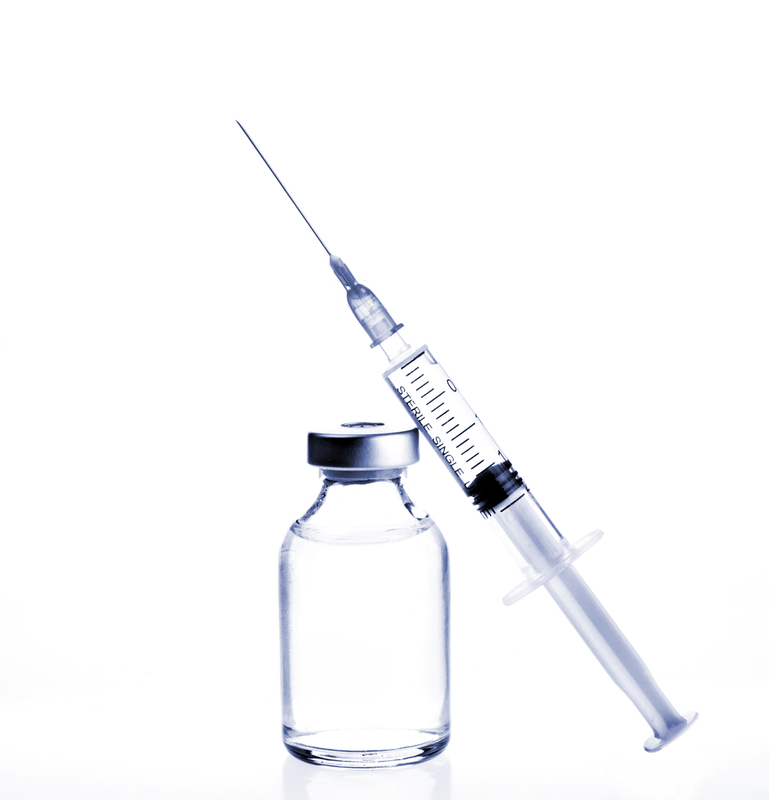 The scientific name for Botox is botulism toxin type A. It is a type of protein produced by the bacteria clostridium botulinum. This bacteria is naturally found in soil, food, dust and can cause paralysis or death if inhaled or ingested in large quantities. This is where the concern of the medication comes in. It is true that being exposed to large amounts can be toxic, just like tanking too much of an antibiotic or too much of an herbal supplement (such as foxglove which where digoxin comes from). But when Botox is used as a medication/drug, in a controlled dose, by a trained professional, it can be very helpful. When injected into a particular muscle, Botox inhibits production of the neurotransmitters your body uses to to contract that muscle. Without those “contraction signals” the muscle relaxes. The higher the dose, the more relaxation occurs. It has been a miracle drug for many conditions including muscular pain, muscle spasms (e.g. Tourette’s Syndrome), migraines, and cosmetics. From a cosmetic standpoint, when there is over use of a muscle in the face, wrinkles can occur. Like when you go outside on a sunny Colorado day and forget to wear sunglasses, you naturally squint. Now if you never wear sunglasses and are outside all the time year in and year out, those squinting muscles are used a lot and eventually the creases remain in your skin, even when your muscles are relaxed. But, if we inject Botox into those muscles, THEN they relax. The skin over those muscles also relaxes and the wrinkles will begin to disappear. This question is not too easy to answer. Not everyone ages the same so it is different for everyone. There are some different opinions out there. Some say start in your 20's as a preventative measure. Some say wait until you see the lines and wrinkles starting to appear. Personally I think it is up to you. If you have lines or wrinkles that bother you, or you think they’ll start getting worse, then maybe consider Botox treatments. The great thing about Botox is that it is not permanent, so if you don't like the results, don’t worry, they’re not permanent. Back when Botox was first becoming popular, it seemed like when someone got Botox everyone knew. Their face looked unnatural and you couldn't tell what emotion they were having because they couldn't express it on their faces. The technique has improved considerably since the “stone faced” days. The dose has been decreased and it looks much more natural (though it is still possible to achieve the frozen look if that’s what you want). More people are finding a more subtle, rejuvenated, youthful look. Where should I get Botox treatments? This means that of course doctors can provide Botox but also nurses, and aestheticians as long as they have a medical director. There is word that the state of Colorado is trying to make it a law that the minimal requirement is a registered nurse. Personally I feel that this should be the case. Nurses go through rigorous schooling, learning about the anatomy and physiology of the human body, learning the ins and outs of medications, how to work with needles and high level sanitation. Aestheticians can take courses to get certified in Botox treatments (and there are some really great aesthetician providers). The course is just a short few days of training but their level of understanding is nowhere near that of a medical professional. How can I have a Botox party? "Colorado law does not specifically address or restrict where Botox treatments may be performed, as long as they are performed by a physician or a properly trained person under appropriate supervision to whom the physician has delegated. However, Medical-Aesthetic Services delegated to a person who is not licensed to practice medicine or otherwise licensed to perform the delegated medical services must be delivered within a facility appropriate to the delegated service provided and listed on the required written agreement." While it is legal to have Botox parties, it must be held at a facility where the person providing the Botox treatments is insured to perform these services. So you can't have a Botox party at someone's house or a venue other than the location of the insured medical spa. That being said, you can have some really amazing parties. We’d love to host your Botox or filler parties at Subtle Beauty! Botox is a truly amazing medication. It can really help people in many ways. I have seen great results with so many people. I hope this post helped deepened your understanding of botox and maybe answered some of the questions you had. Newer PostBotox, Xeomin and Dysport Oh my!